Mercedes-Benz hopes to gain an edge in the competitive compact luxury SUV market with the revamping of its GLK-Class. The hard lines that aligned it more with the G-Class have been softened, while the front end gets, well, chrome-ier. This brings it more in line with the rest of the redesigned M-B family, but some wonder if its botoxed fascia isn’t just a little too over-the-top. But, let’s face it, these cars aren’t made for the demure. 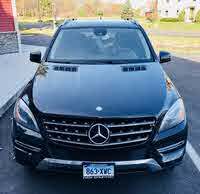 The GLK350 still uses the 3.5-liter V6 from 3 years ago, albeit re-engineered to pump out 302 hp (up 34) and 273 lb-ft of torque (up 15.) Rear-wheel drive and a 7-speed automatic transmission will come standard, with all-wheel drive (AWD) optional. But the real excitement is for the GLK250 BlueTec. For the first time in the U.S., this clean-diesel variant will join the lineup. It'll be outfitted with a twin-turbocharged 2.1-liter 4-cylinder engine that M-B promises will be good for 190 hp and 369 lb-ft of torque. This, too, will be mated to Mercedes’ 7-speed automatic but only with AWD. 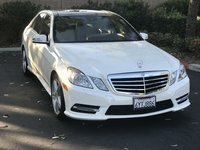 Benz hopes to capture the frugal family with this new engine option and its subsequent fuel savings. If that’s not flashy enough for you, an AMG Styling package will be available, which ups the 19-inch 5-spoke tires to 20-inchers, as well as adding AMG front and rear skirts, grille and LED daytime running lights. Mercedes touts 1,000 new parts overall, to enhance driving dynamics, comfort, safety and fuel economy. 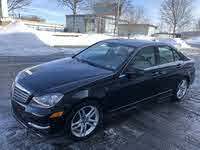 This includes the automatic shutoff of the engine when at a standstill—a trick usually reserved for hybrids—that is now snaking its way across the entire Benz line. While mileage has not been released for either car, high(er) numbers are expected. Early reports of the drive for either trim have been positive, touting a smooth, comfortable ride more akin to a sedan than an SUV. The V6 can be a bit noisy, but enhancements to the suspension give the GLK buoyancy, and the new electric power steering offers a strong sense of control. New tech is touted as standard: Attention Assist, which includes drowsy driver detection, hill start and hold, and stability/skid control. Lane Tracking and Driver Assistance packages are available, as well as a Multimedia package, which ups the 5.8-inch touchscreen, rear-view camera and voice control. 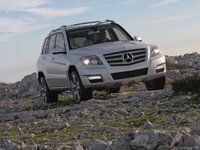 The GLK350 will hit the pavement in Summer 2012, while the 250 BlueTec won’t arrive until 2013. Will it be worth the wait? 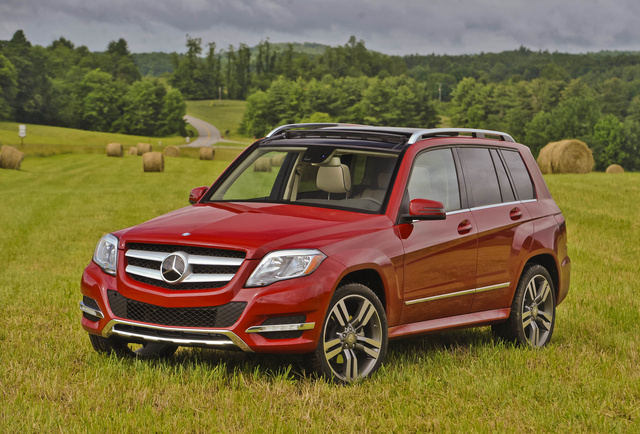 What's your take on the 2013 Mercedes-Benz GLK-Class? Users ranked 2013 Mercedes-Benz GLK-Class against other cars which they drove/owned. Each ranking was based on 9 categories. Here is the summary of top rankings. 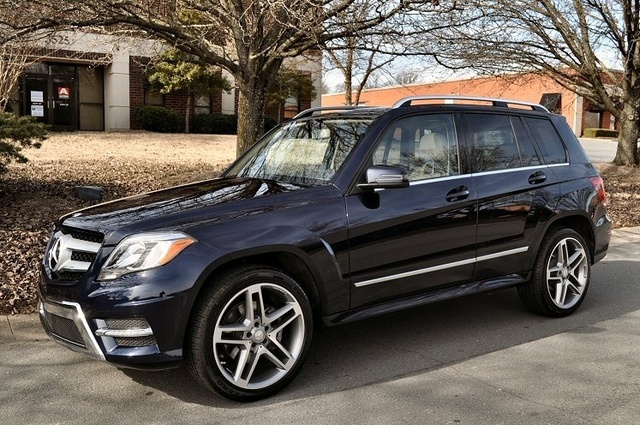 Have you driven a 2013 Mercedes-Benz GLK-Class?